GTA 5 is a kind of game, which is full of various secrets, and you never know what is waiting for you around the corner. If you want to find out more about the official part of this project, read our GTA 5 review, and in this article we are going to show you fantastic GTA 5 Easter Eggs. Rockstar has told the gamers that in GTA 5 there are so many Easter Eggs that they will never find them all. But we are sure that with your help every GTA 5 secret will be uncovered. For now the game's fans have found lots of interesting things in this newly released project, and many of them are related to the previous instalments in the series. But today we are going to talk about the most mysterious GTA 5 Easter Eggs - about aliens and monsters hidden on the game's map. 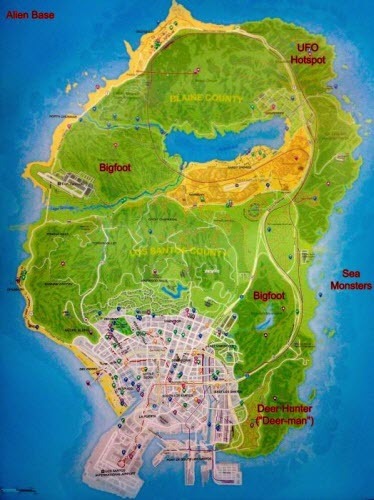 The map posted below shows the most fantastic things you can find in GTA 5. 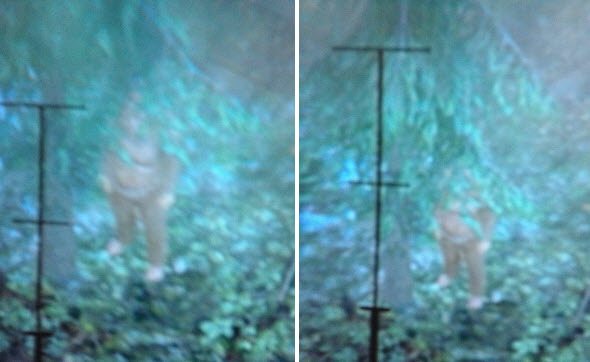 As you can see in the game there are an alien base and another place, where the UFO can be noticed, the sea is full of monsters, and strange Deer-man with Bigfoot inhabit the game's forests. 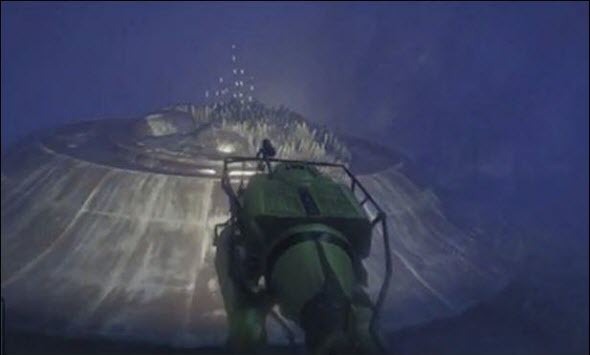 In this video we can find the mysterious map or scheme related to aliens. But to find out the truth of this GTA 5 Easter Egg, you need to finish the game. Maybe, you will be able to discover this secret? We wish you luck!